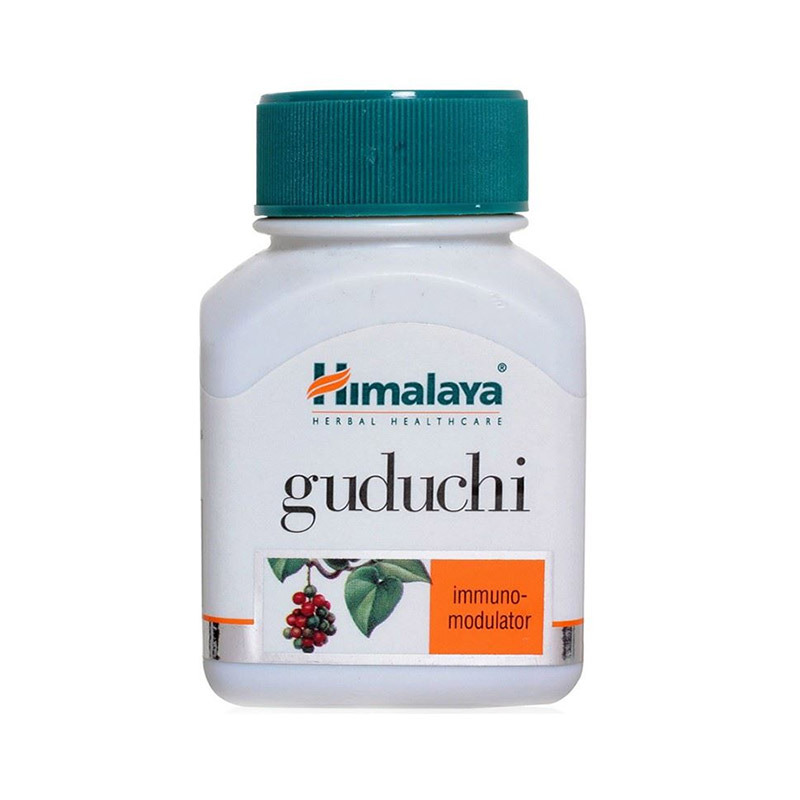 Guduchi is an effective treatment for a wide range of fever and other infective conditions. Helps increase the effectiveness of protective white blood cells that fight infection. Augments immune responses to infections by influencing various immune effector cells and ensures early recovery.